Finnish musician Olavi Inha has previously released on Monotonik with two memorable releases under his Flutterspot alias. 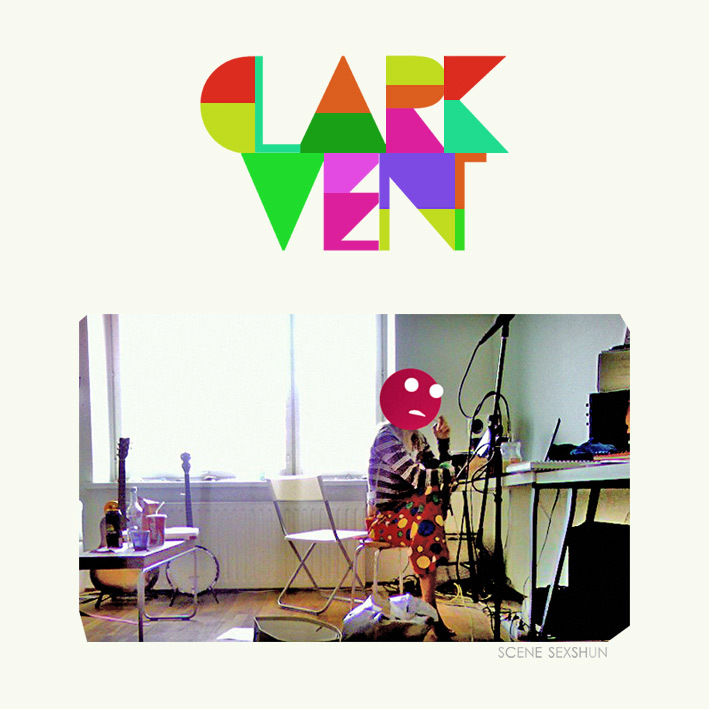 But he returns here with another pseudonym, Clark Vent, and with it brings a charming full album of bleepy, semi-abstract uptempo electronic deliciousness in the form of ‘Scene Sexshun’. Sure, ‘Pardon Me, Clark Kent’ is a sensible start, all up and down and around the houses, but the amusingly named ‘Hello A Lot And Yes Disco’ is a much better statement of intent, crazy spiralling sine waves and almost random-sounding bleep goodness stamped all over the place. Other highlights include ‘Mimosa’, with an almost Beak-like guitar deconstruction at play, and ‘Fake Marriage Interlude’, which almost sounds like a lost Mario level end theme. It’s that all of the place, and it’s that gorgeous, folks. Enjoy.